This pattern is another Pinterest inspired design. The versatility in seaming makes it truly customizable. 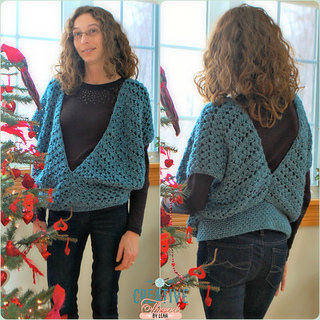 This pattern has been a hit with all my testers. Additional sizes are available for purchase: Child (2-10), Youth, Ladies (S-L) and Women (1X-5X). Or get all the sizes in an eBook!